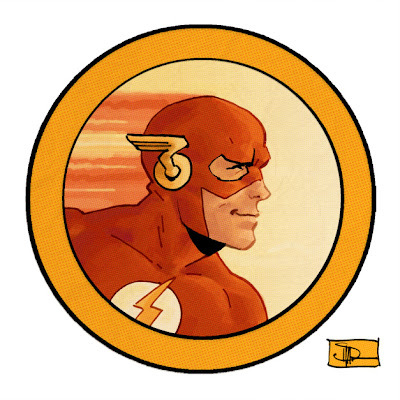 I try not to make a habit of posting placeholders here, but I'm not going to have the time this week to do what I'd really like to for one of my favorite DC Comics characters. This is just a small sketch that I'll replace at some point when I've got more time. In the meanwhile I'm really looking forward to seeing what the guys cook up this week.